We are experts in windshield repairs and replacements at Discount Auto Glass & Muffler. Our team can remove damaged or shattered windshields, side glass and back glass and replace them with new, perfectly fitted glass. Most jobs are completed within one business day. Our glass work comes with a complete satisfaction guarantee: If a leak occurs in glue-in glass installed by our team, we will redo the job and refund your money. 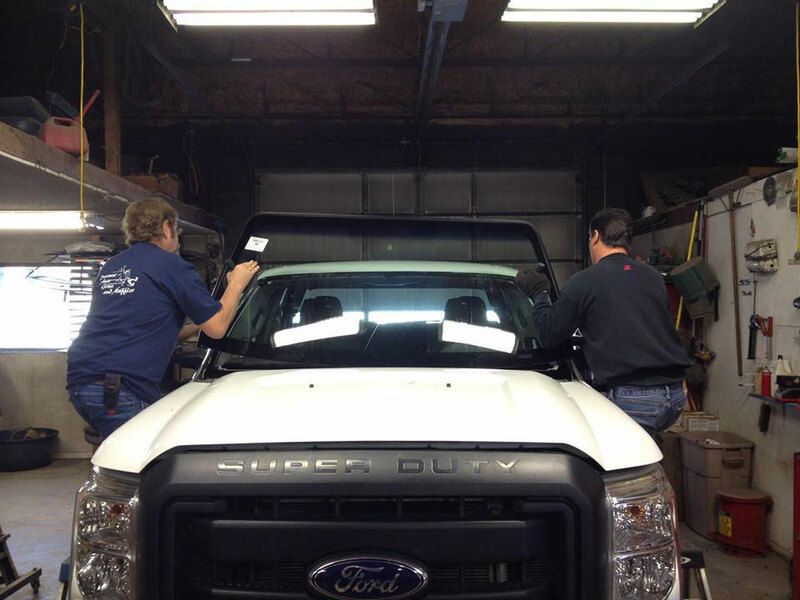 Discount Auto Glass & Muffler also offers chip repair for all types of vehicles, as well as glass replacement for heavy equipment, farm machinery and over-the-road trucks. Call today to make an appointment for your glass repairs.